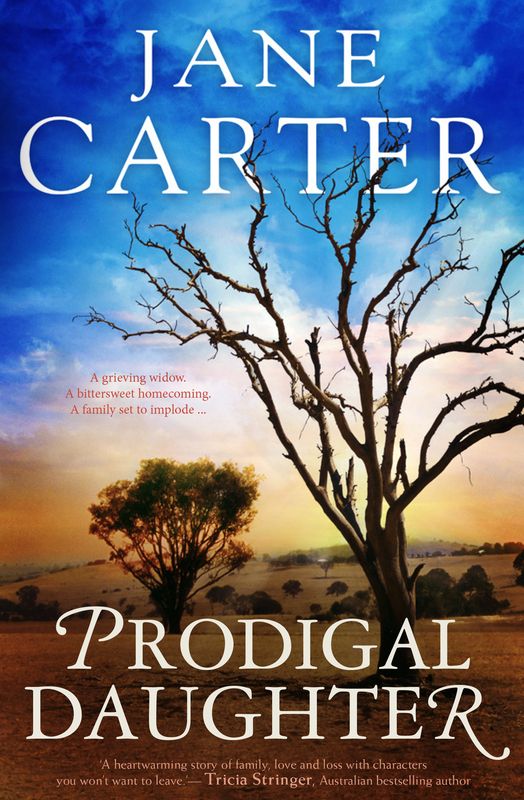 THE NEW NOVEL FROM JANE CARTER SET IN RURAL AUSTRALIA. You can preorder from Harlequin, Dymocks, Booktopia and Amazon and itunes. What great characters and loved the ending.congratulations Jane .Not only a wonderful cook but now a great author!